Have you found an online vendor selling Siboney Reserva Especial? 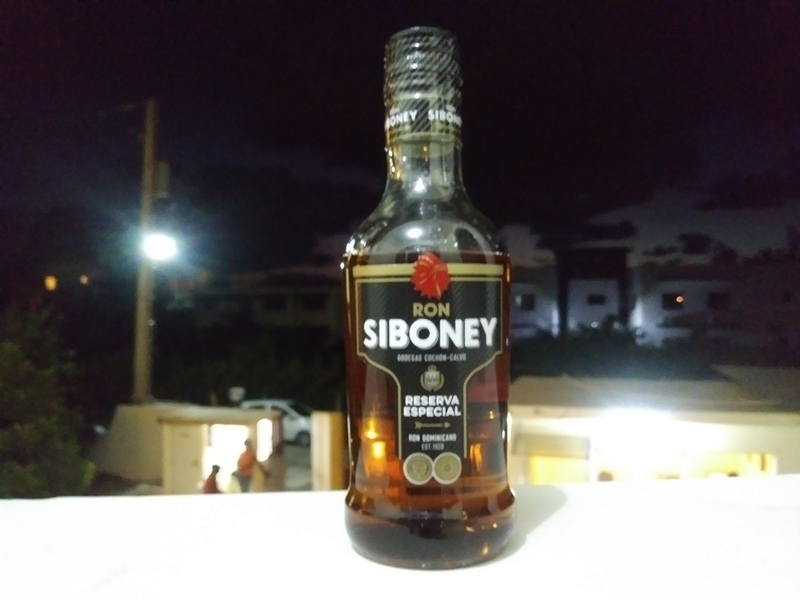 Siboney Reserva Especial was enjoyed in Puerto Plata. It's better than Siboney 1920. Mediocre bottle and label design. Semi dark color. Very mild to the nose and palate. A tad strong afterburn. The most surprising is the fact that its better than the older and more expensive 1920.